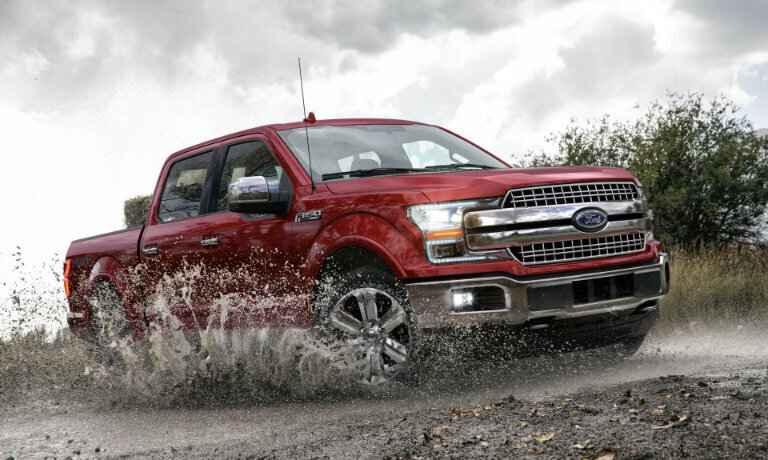 If you’re on the hunt for a new pickup truck to effortlessly tackle your workday, two popular options for drivers in the Washougal, WA, area include the 2019 Ford F-150 and 2019 Ram 1500. Since both are renowned for superior power, reliability, and capability, choosing which is the best for your individual needs can be difficult. To help you make a decision, the product experts at Westlie Ford crafted this F-150 vs. Sierra 1500 comparison guide for your research convenience. 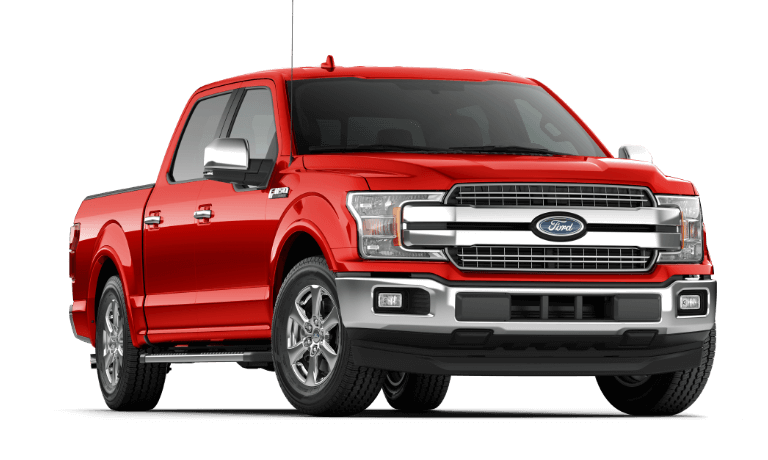 If you already have your heart set on America’s most beloved truck, the Ford F-150, be sure to browse our F-150 inventory to view all available models for sale at our dealership. If you’re in need of additional information regarding the new F-150, view our 2019 F-150 hub to learn more about all that this incredible truck has to offer. If you have any questions, don’t hesitate to give our team a call at (360) 602-2490. Towing and hauling are important functions of a pickup truck. The 2019 Ford F-150 easily beats the Ram 1500 in these two areas. View details below. 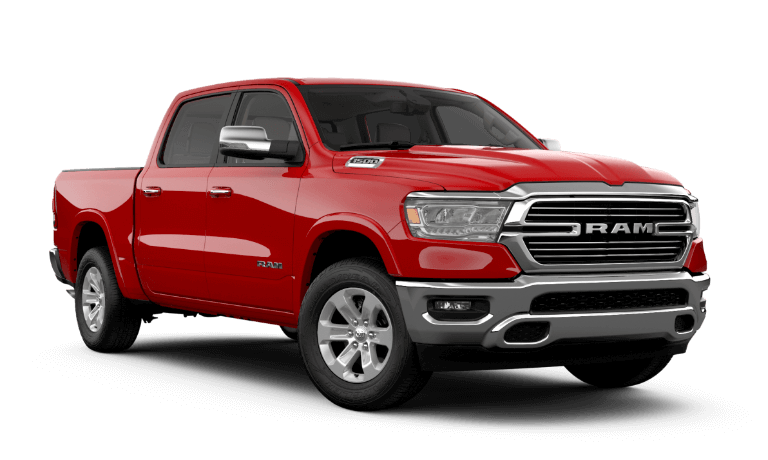 The 2019 Ram 1500 only has a maximum towing capacity of 12,750 lbs., and a maximum payload capacity of 2,300 lbs. The 2019 Ram 1500 pickup truck can comfortably seat up to six people in both Quad Cab and Crew Cab models. View cab options and bed sizes below. Are you looking for a new pickup truck that works hard during the week and plays even harder during the weekend? 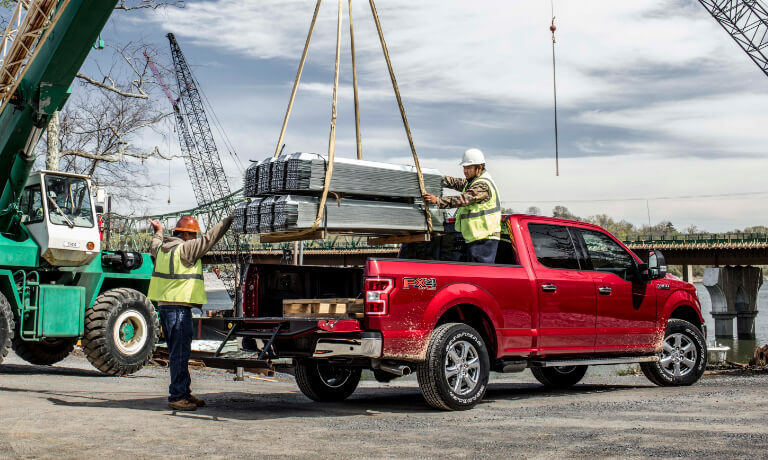 Offering plenty of muscle, convenience features, and capability, the 2018 Ford F-150 XL and 2018 Ram 1500 Tradesman are the ideal trucks for your busy schedule. 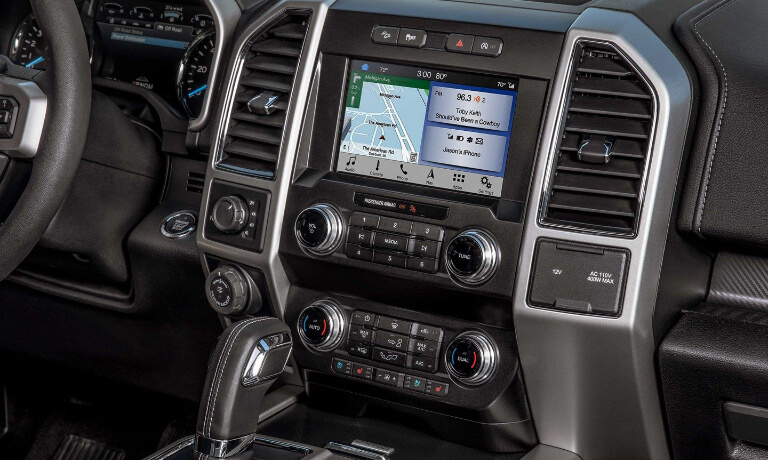 Since you’re only buying one, check out the following information comparing features that the product specialists at Westlie Ford in Washougal, WA think you’ll appreciate the most. If you have questions as you learn whether the Ford F-150 or Ram 1500 meets your needs, give us a call at (877) 299-1138. For the purposes of this comparison, the Ford F-150 XL regular cab with 6’6” box and optional engine, starting at $28,375 MSRP, and Ram 1500 Tradesman regular cab with 6’4” box, starting at $27,095 MSRP, are compared. When you take home a new Ford F-150 with the EcoBoost® V6 engine, direct injection technology and its compact size result in a powerful and efficient driving experience. The Ram 1500’s engine doesn’t provide nearly as much muscle or fuel efficiency. See for yourself in the following table. 400 lb.-ft. Torque 269 lb.-ft.
Max. Towing Capacity* 8,500 lbs. Max. Payload Rating* 1,860 lbs. Would you prefer best-in-class towing and hauling capability? Ask a product specialist at our Ford dealership about the 3.5L EcoBoost® V6 and 5.0L V8 engines available with a new Ford F-150. Why Choose the 2018 Ford F-150? Whether you’re after advanced capability, a powerful engine, or high-tech features, a new 2018 Ford F-150 is sure to meet your needs. One way to learn if the 2018 F-150 is perfect for you is by taking a test drive at Westlie Ford in Washougal, WA. Choose an F-150 pickup truck from our new inventory and give our friendly team of product specialists a call at (877) 299-1138. The Rubik’s Cube seems to be an impossible puzzle but it’s easy to solve it using algorithms.